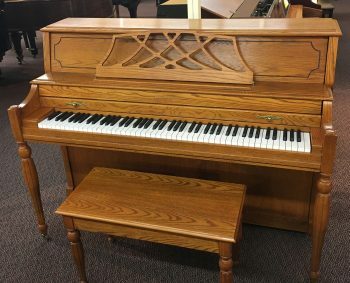 What pianos do you recommend if I have a budget between $1k and $3k? - 老師有問題 Prof, We Have a Problem! 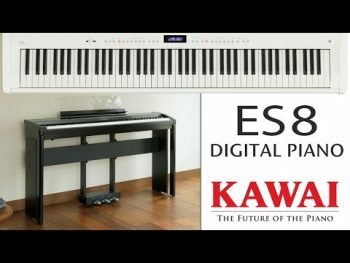 Home » 風言風語 » 購物經驗 » 尋琴記 » What pianos do you recommend if I have a budget between $1k and $3k? « What pianos do you recommend if I have a budget between $3k and $7k?